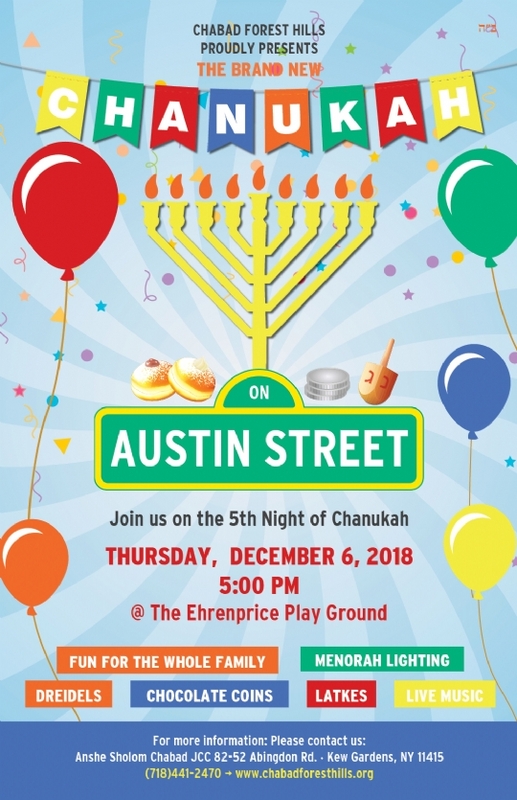 What is Chabad Austin Street? The answer is service - for such a wonderful shopping and residential district. Are you celebrating a Special Jewish occasion and Need guidance or advice -we can help. 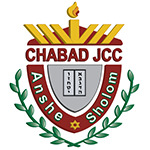 Have you G‑d forbid lost a loved one and not sure where to turn - we can help you with vital information in a time of need. Need a special blessing for your buisness or home - we can help.